13ft Protective cover for 3.90 m in diameter trampoline. A winter cover to protect your 13ft/3.90 m trampoline. 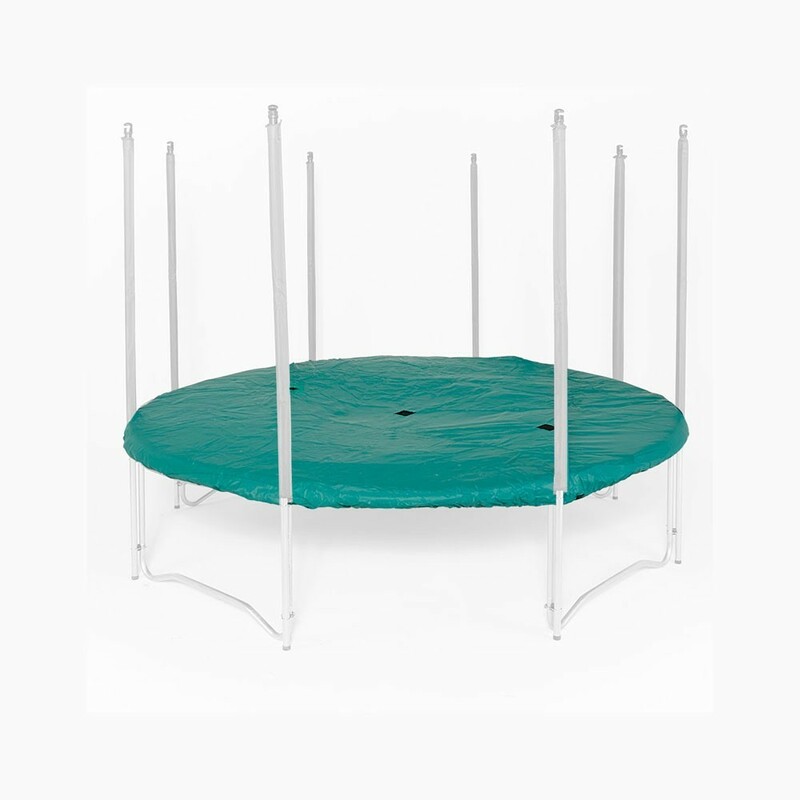 Our protective cover has been designed to be perfectly adapted to your 13ft/3.90 m in diameter trampoline and protect it from the weather. 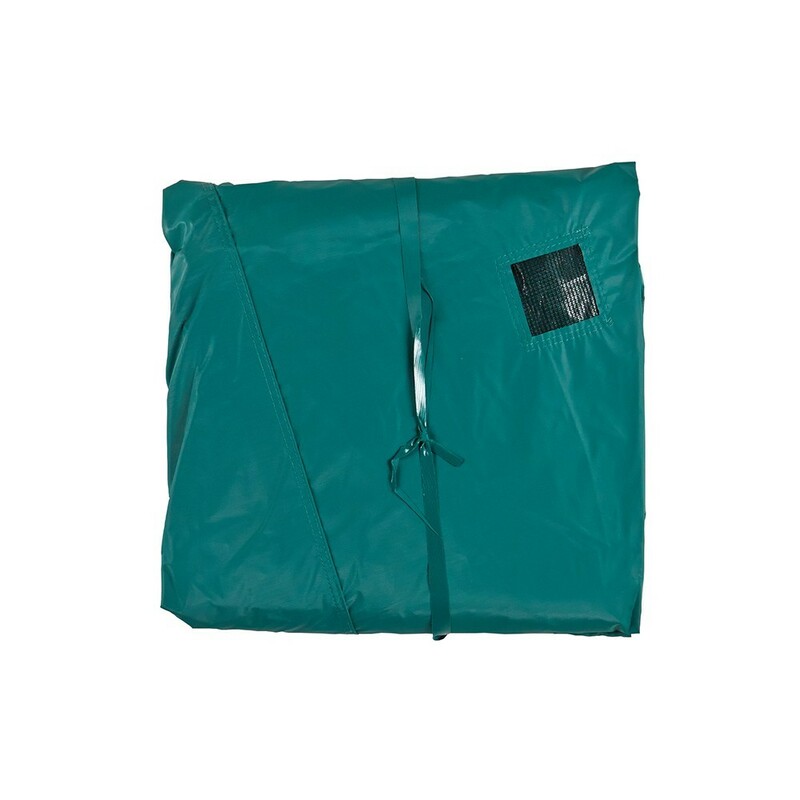 Thanks to this cover, the jumping mat and the frame pad will remain clean and safe from any deterioration. It will increase the durability of your trampoline and guarantee optimal use. - Cover designed for round trampolines of 3.90 m in diameter. 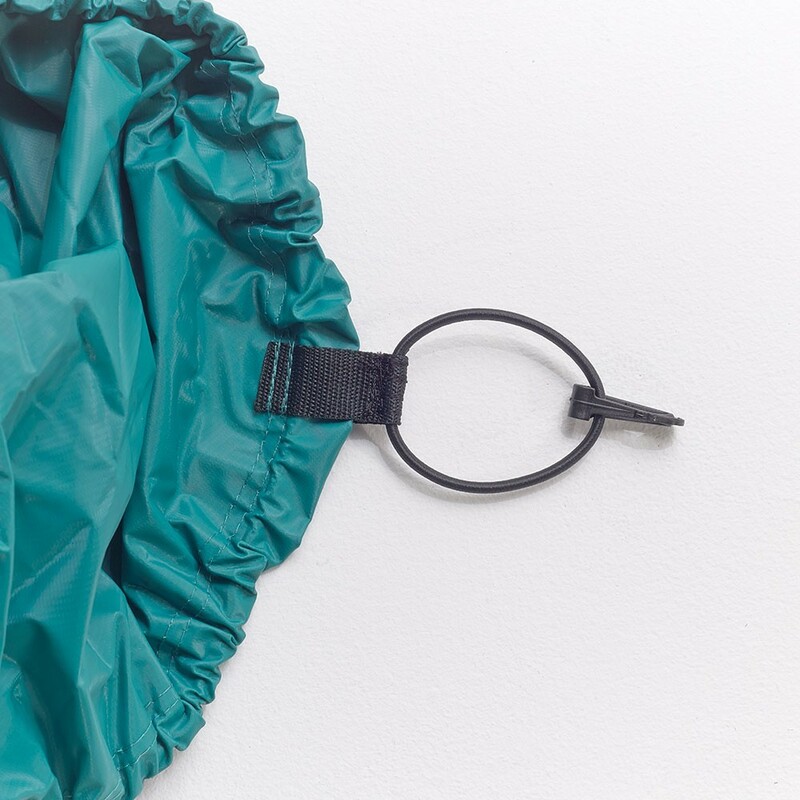 - Made from a high-tech fabric and covered in PVC, this protective cover is waterproof and very weather resistant. The PVC is as dense (650 gr/m²) as the tarpaulins used on lorries, which proves the quality of our product. 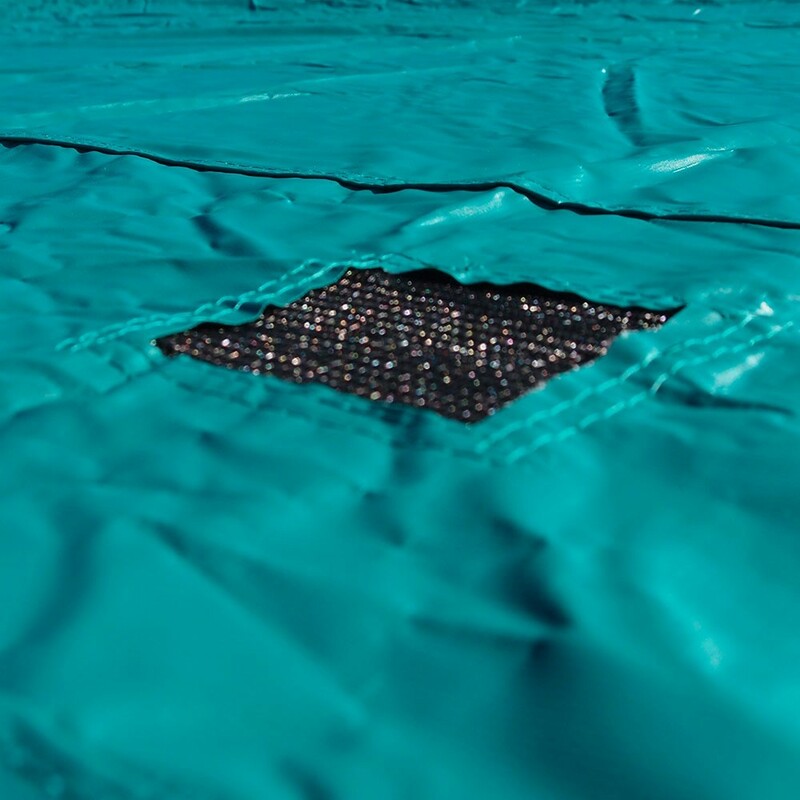 - Our covers have 3 water evacuation grids (black mesh grids), preventing any water from puddling on the cover, stretching the springs and damaging the jumping pad. Thanks to these grids, water is gently evacuated and the springs remain as dynamic as when you bought the trampoline. 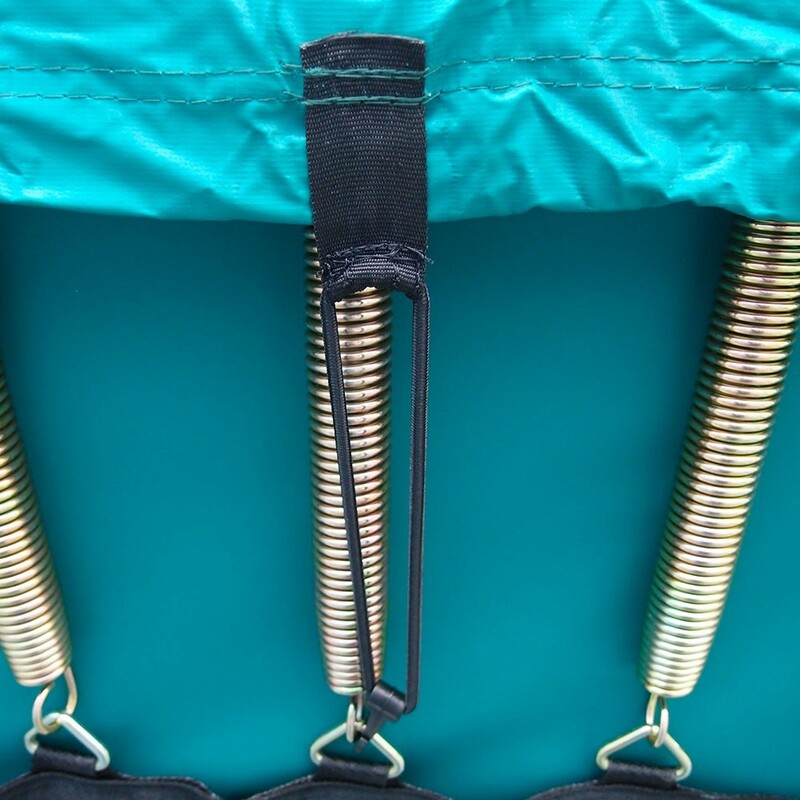 - The cover is easy to put into place, it is attached using straps and hooks. - This cover will blend into your garden easily because of its deep green colour. 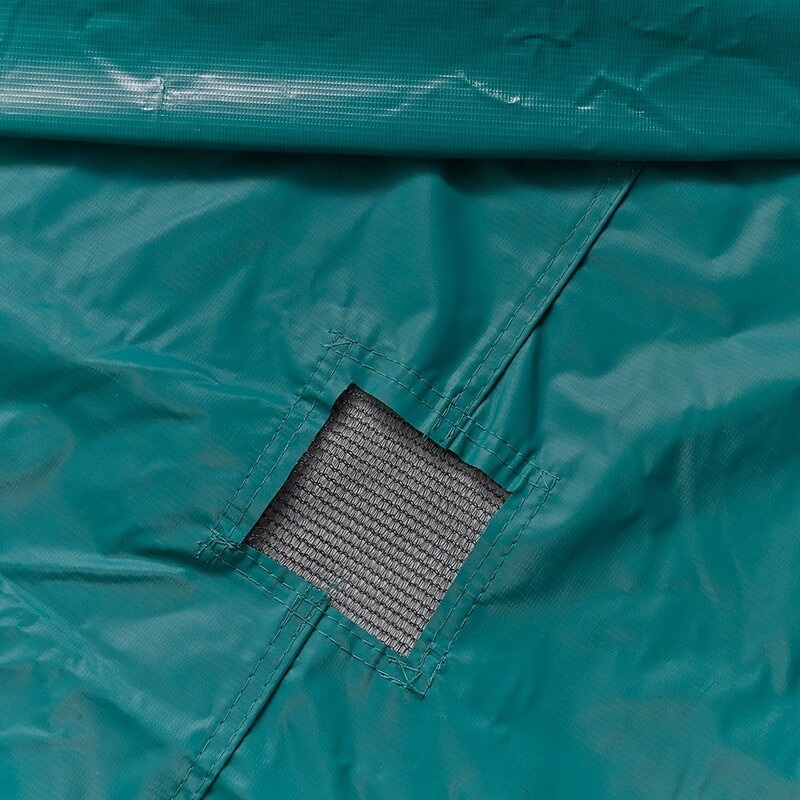 Our cover has been designed to protect your trampoline in the best possible way. Although it will mainly be used during the winter months, it can also be used in the summer to protect your trampoline from UV light. You will have the pleasure of using a clean, ready-to-use trampoline all year round.